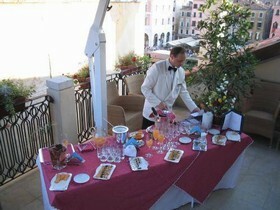 Foscari Palace offers a magnificent unique view over the Grand Canal ! 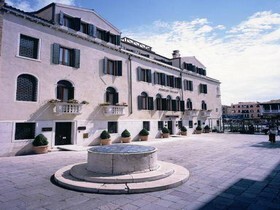 The permanent quarters of the Gonzaga Dukes starting from the 16th century, this small jewel of architecture has been completely refurbished, saving its facade on the Canal Grande. 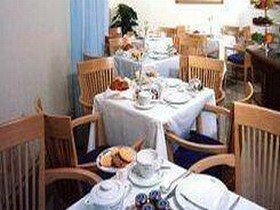 Foscari Palace is close to Rialto Bridge and within walking distance of Piazza San Marco. It is however well connected to the rest of the city by water buses. 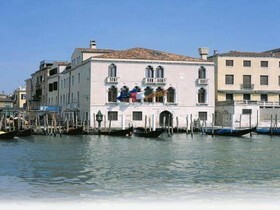 Travellers who viewed Foscari Palace also browsed.